Daniel ‘Miracle Man’ Jacobs 35-2 (29) is confident he has the tools to dethrone Saul ‘Canelo’ Alvarez 50-1-2 (34) in their middleweight unification bout at the T-Mobile Arena in Las Vegas, Nevada on May 4. The IBF 160-pound champion dropped a razor-thin points decision to Gennady Golovkin in New York two years ago but has strung together three wins since. The 32-year-old Brooklyn native wants to reverse the result against Golovkin after he gets past Alvarez. “Victory would truly show the fans that whether you think I beat Golovkin or not. 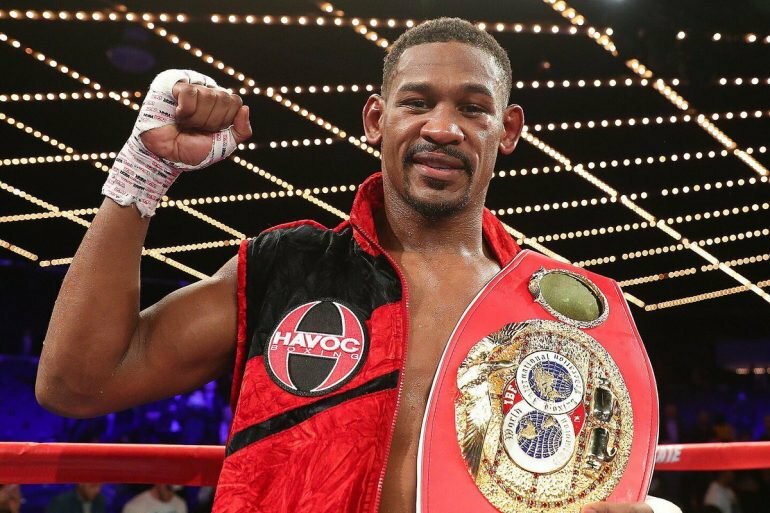 I am the best middleweight in the world,” Jacobs said to Sky Sports. “I’ve always said that I am the best, and I’ve also always been vocal that the win over Golovkin was taken from me. WBC and WBA middleweight champion Alvarez – who also holds the Ring Magazine and lineal 160-pound titles – is moving back down in weight after walking through Rocky Fielding in three rounds for a secondary super middleweight title in December. “I give Canelo all the respect in the world. He’s definitely top-ten, pound-for-pound,” Jacobs said. “There are some controversial fights that he’s had that where I thought he lost, including both Golovkin fights.